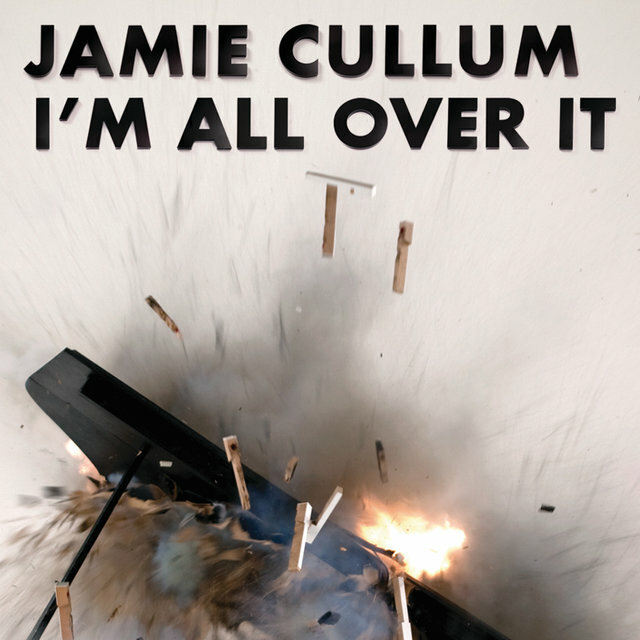 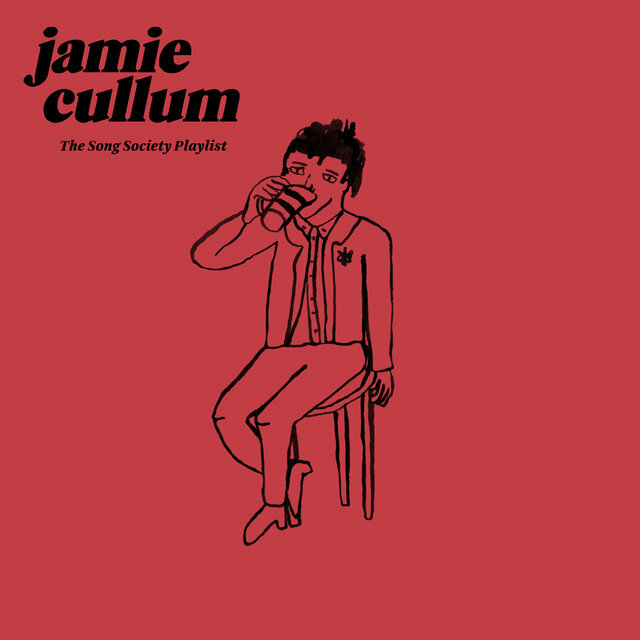 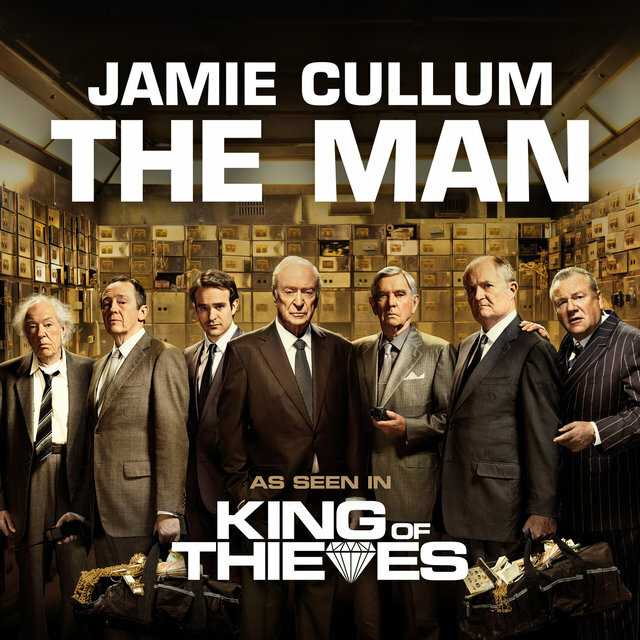 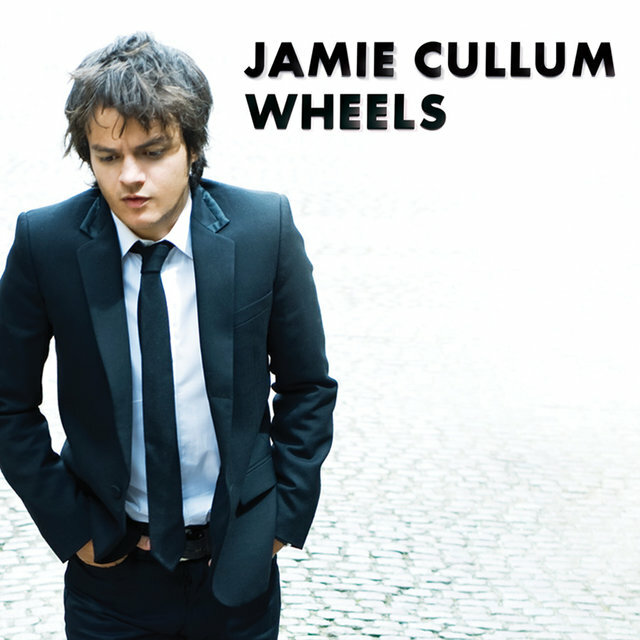 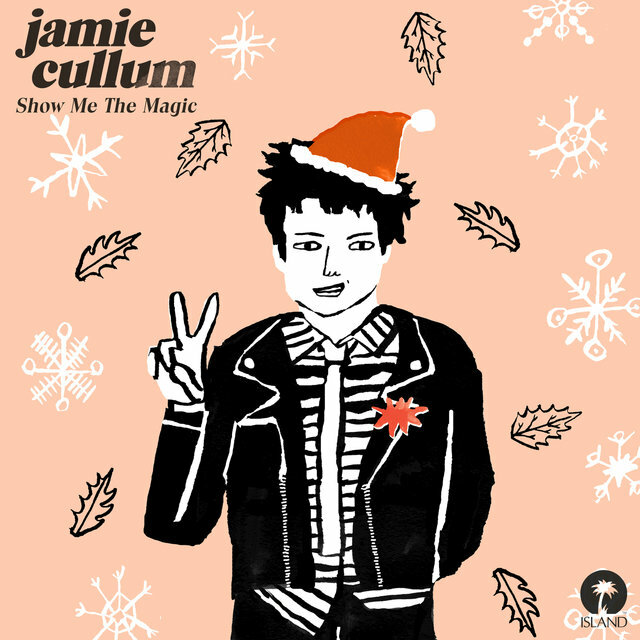 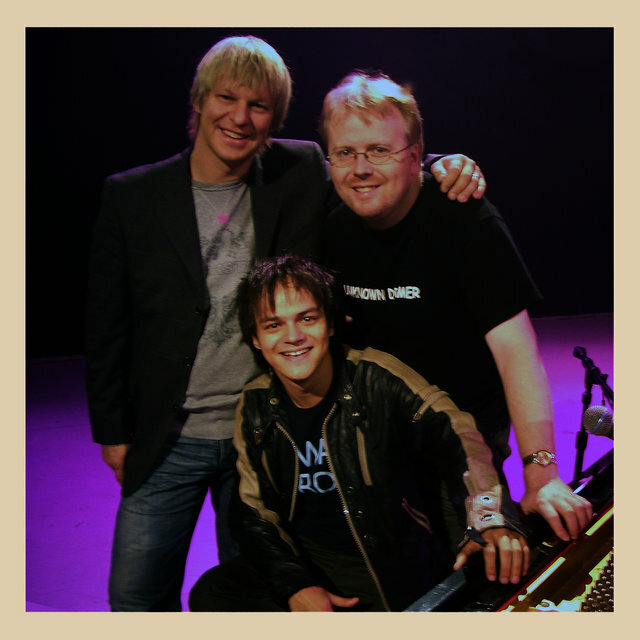 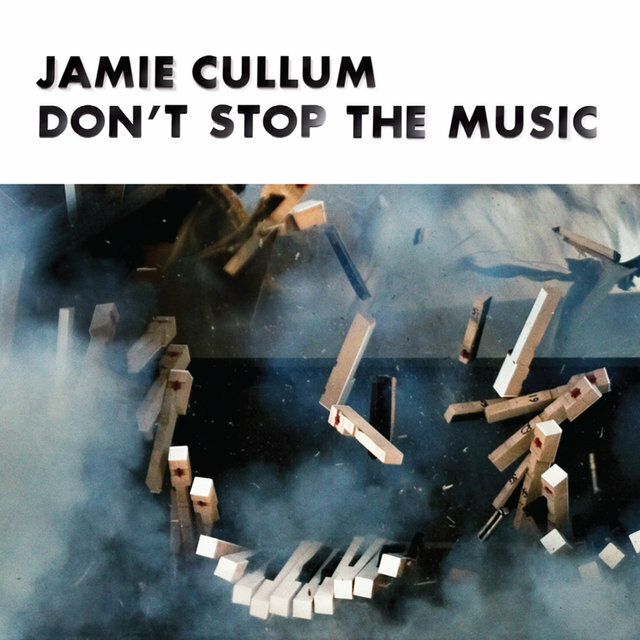 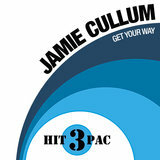 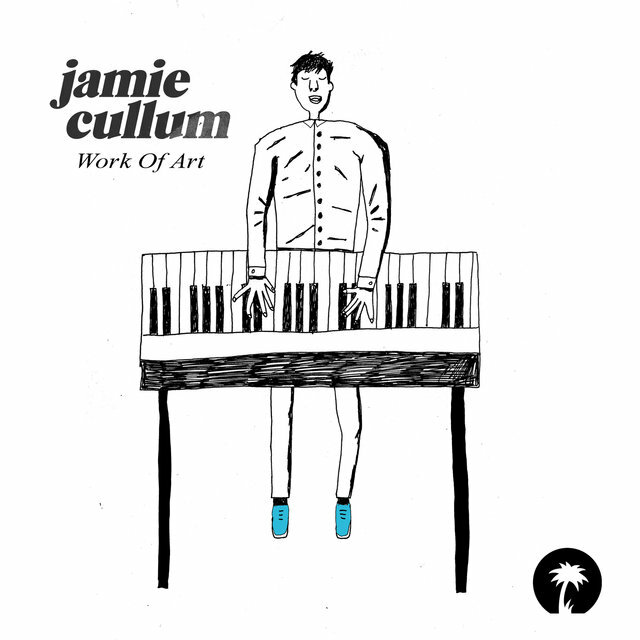 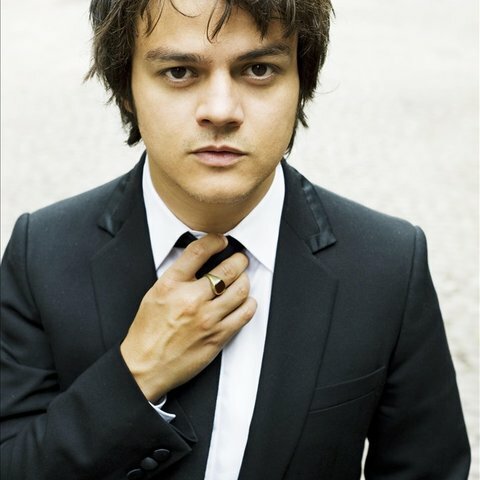 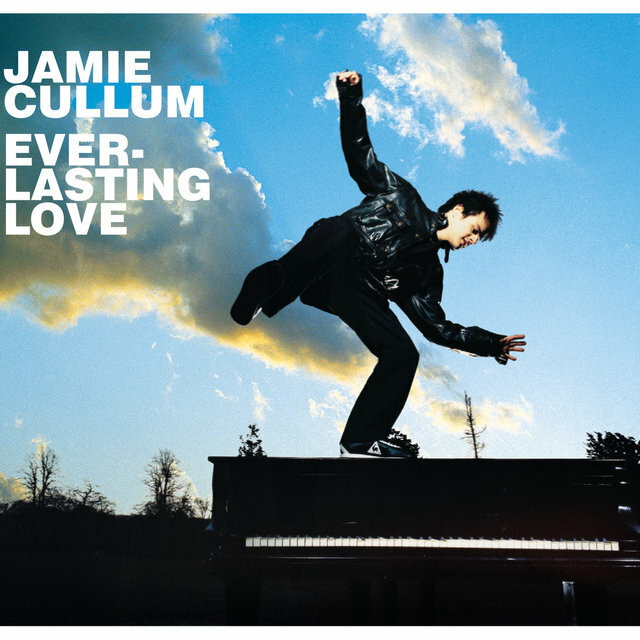 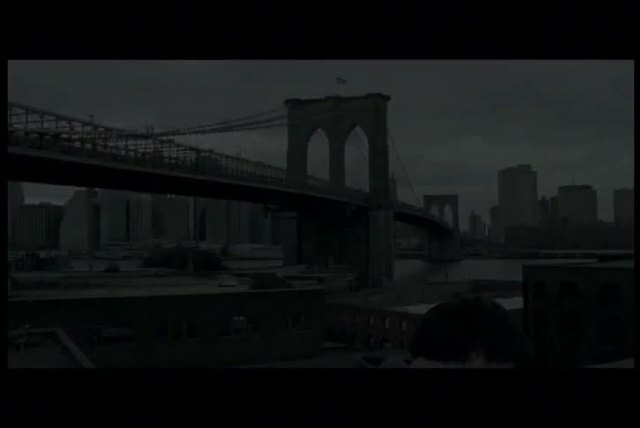 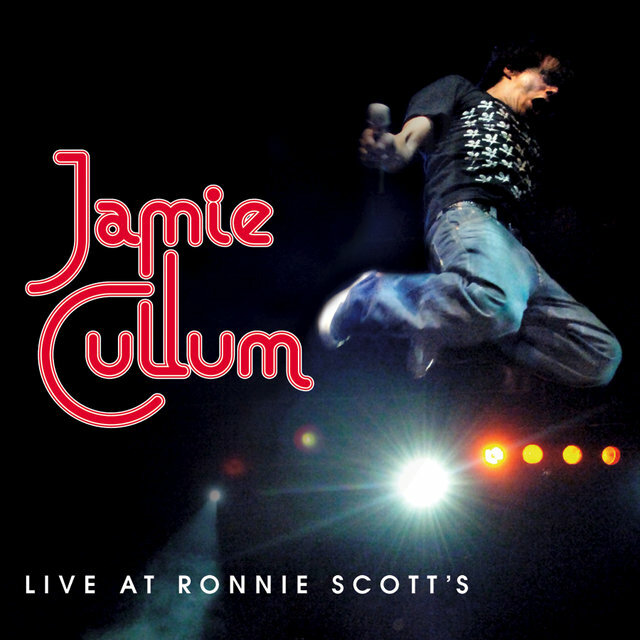 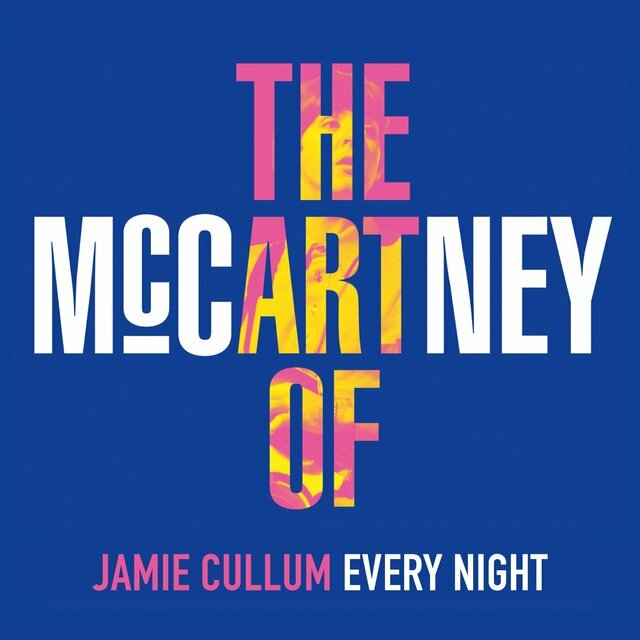 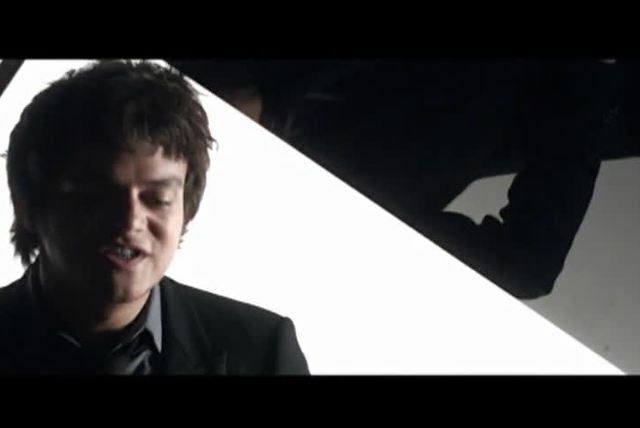 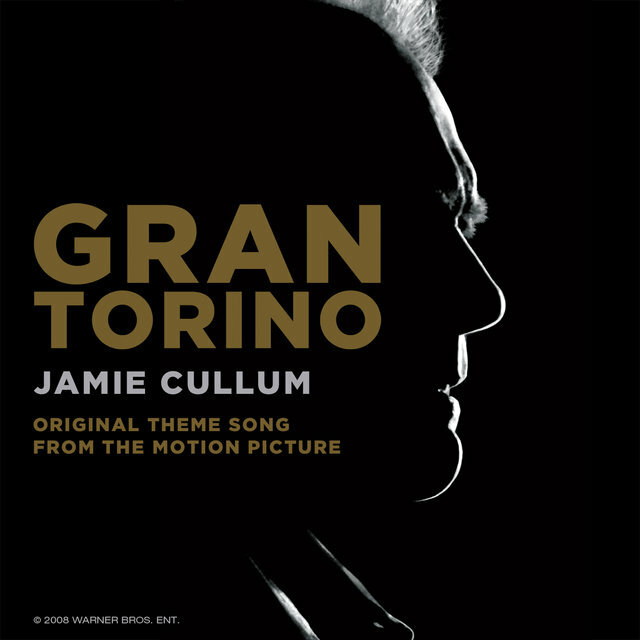 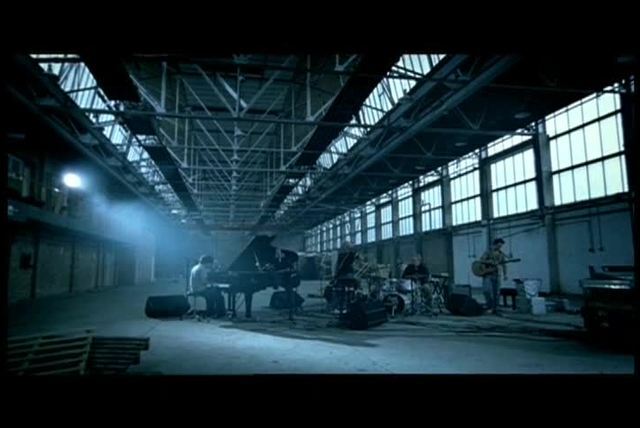 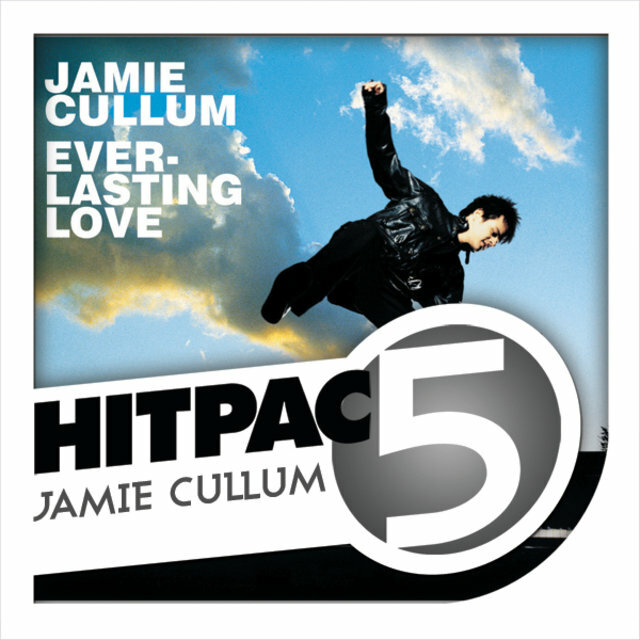 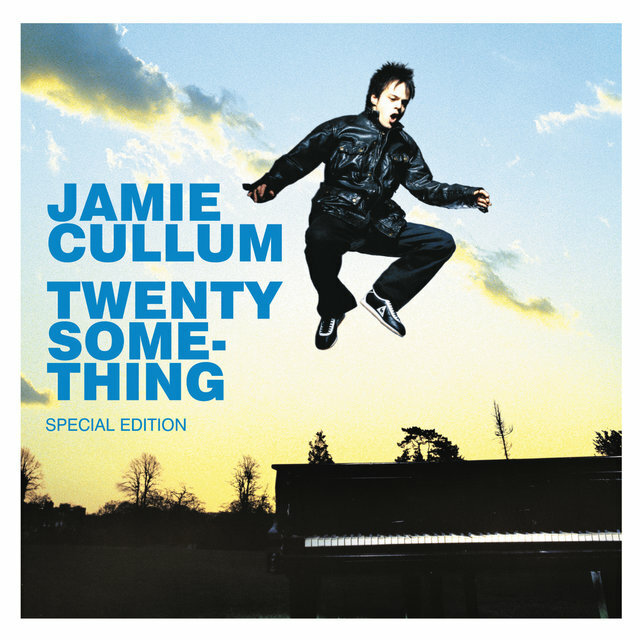 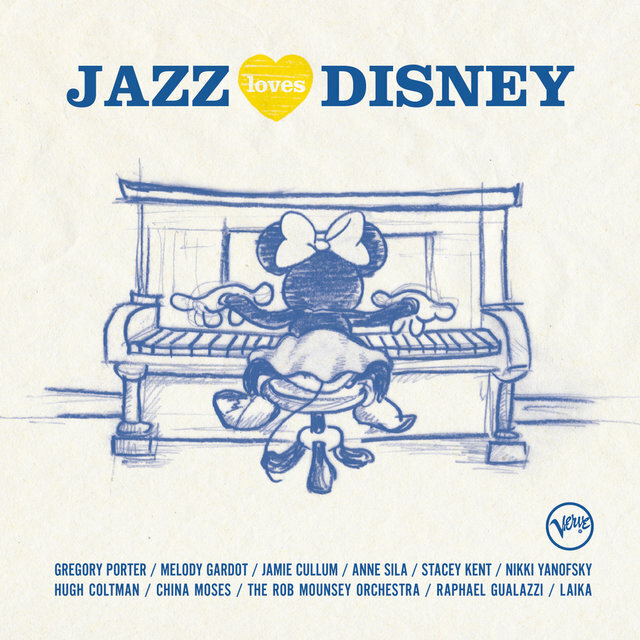 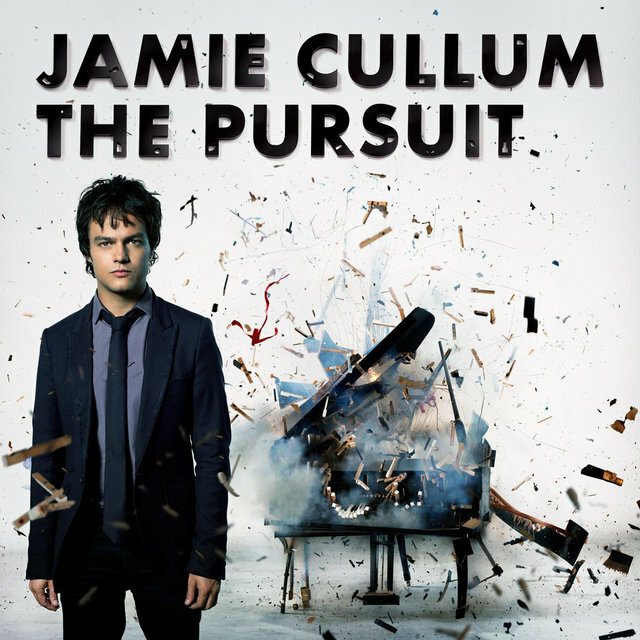 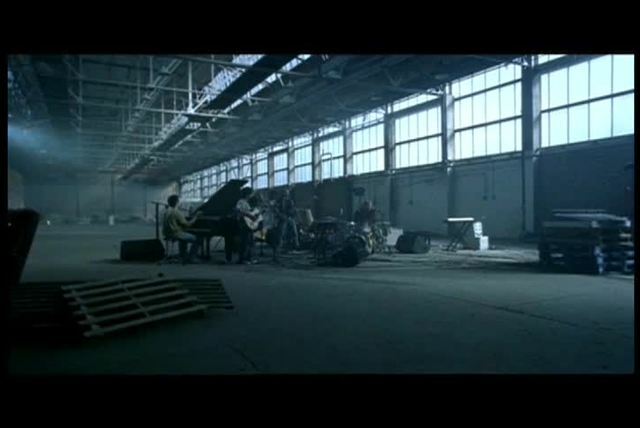 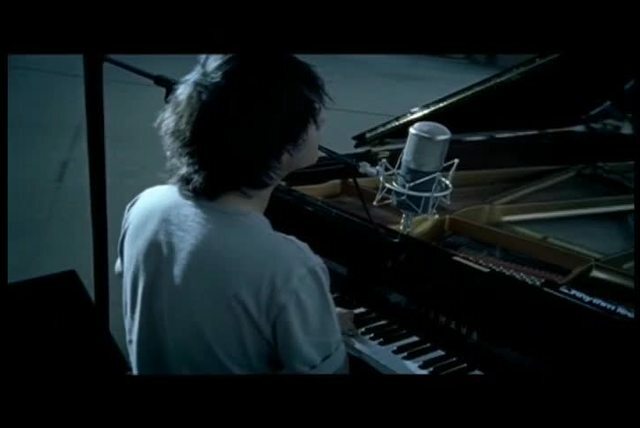 British pianist/vocalist Jamie Cullum mixes jazz with melodic pop and rock into a crossover style that calls to mind such artists as Harry Connick, Jr. and Norah Jones. 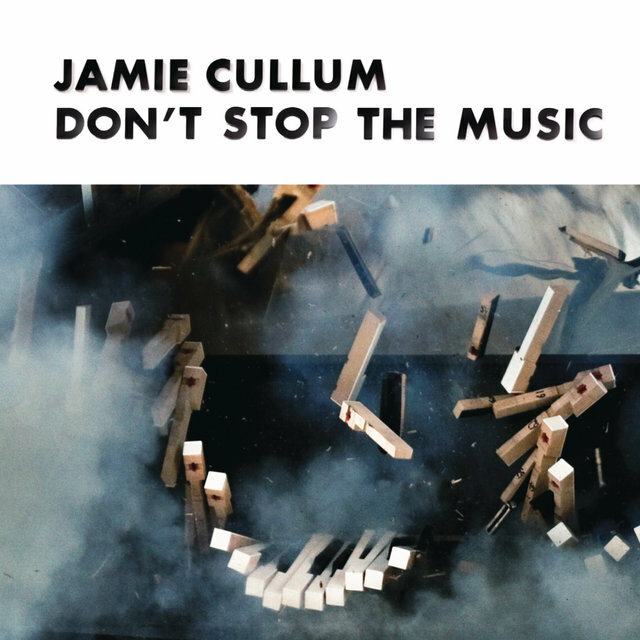 In that vein, Cullum will just as often cover a swinging jazz standard as a modern rock song, and his original compositions deftly move from earnest ballads to songs of sardonic wit. 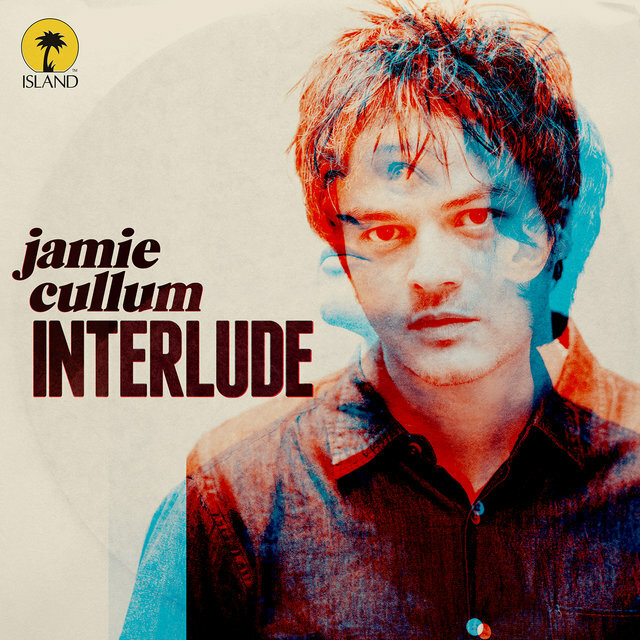 Having played guitar and piano since age eight, Cullum developed an avid interest in jazz passed down from his older brother Ben. 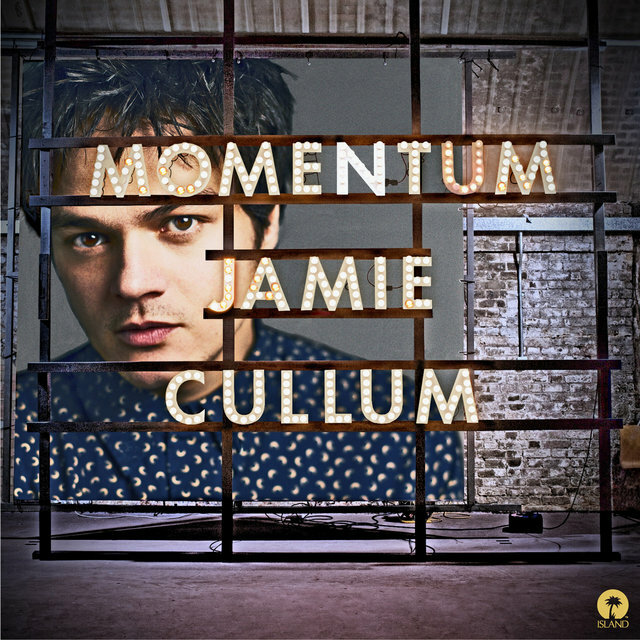 Inspired by such piano icons as Oscar Peterson and Dave Brubeck, Cullum spent some of his formative years living in Paris, where he honed his abilities performing in jazz clubs. 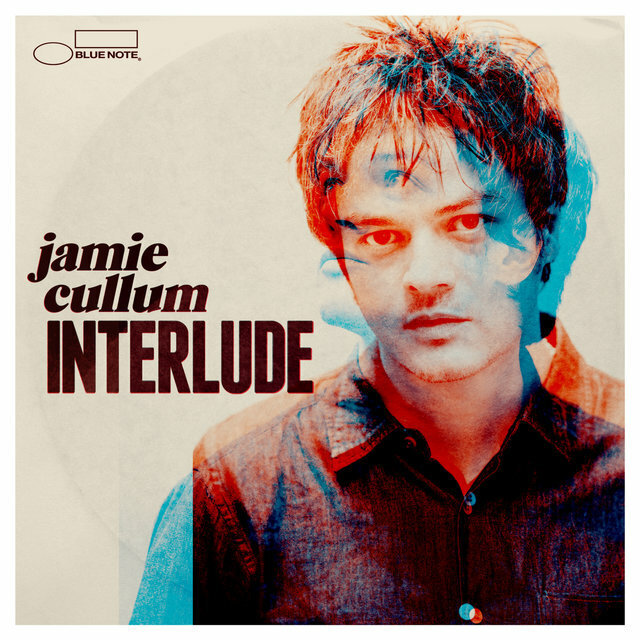 Cullum eventually earned a degree from Reading University, during which time he recorded his first album, Heard It All Before, at age 19. 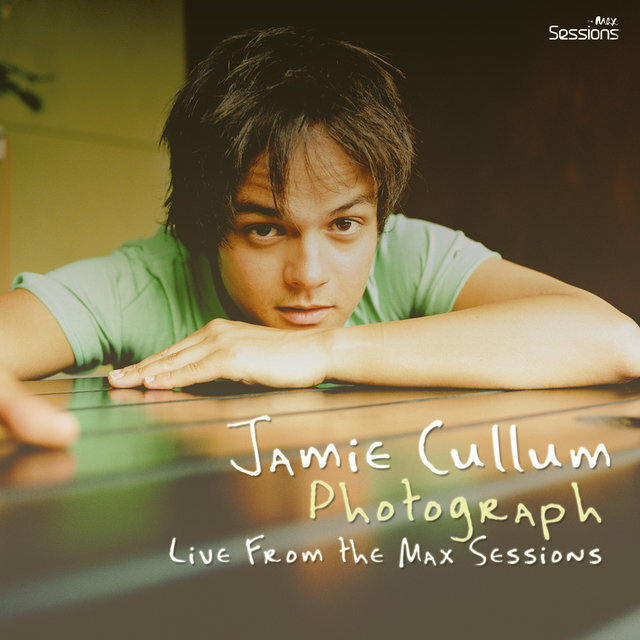 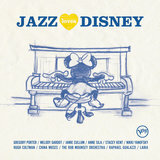 Its surprise success eventually put him in contact with jazz bassist Geoff Gascoyne, who offered Cullum the opportunity to play on his album Songs of the Summer. 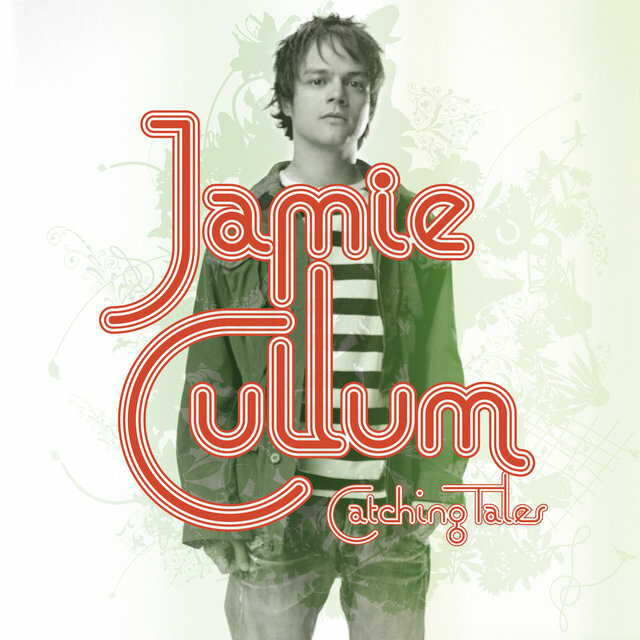 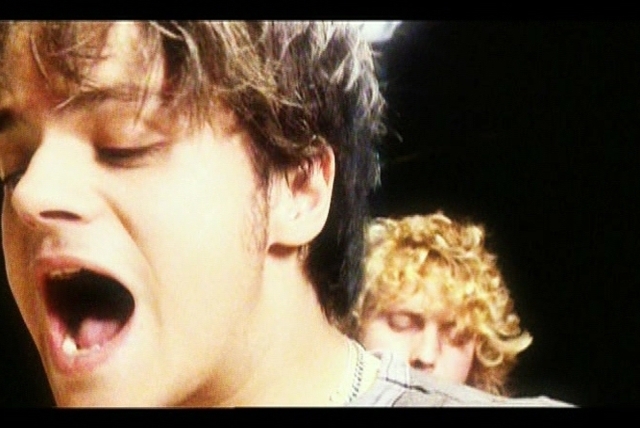 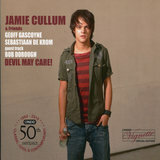 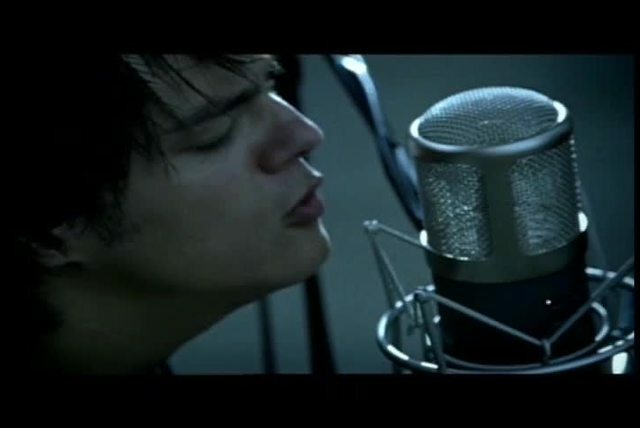 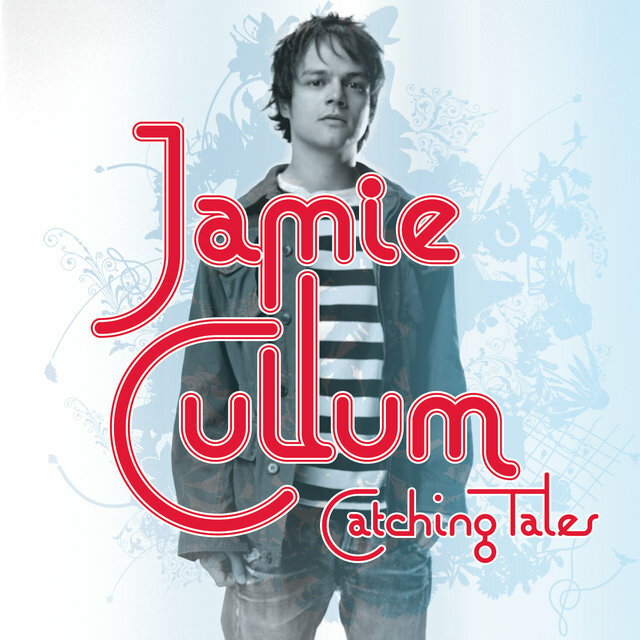 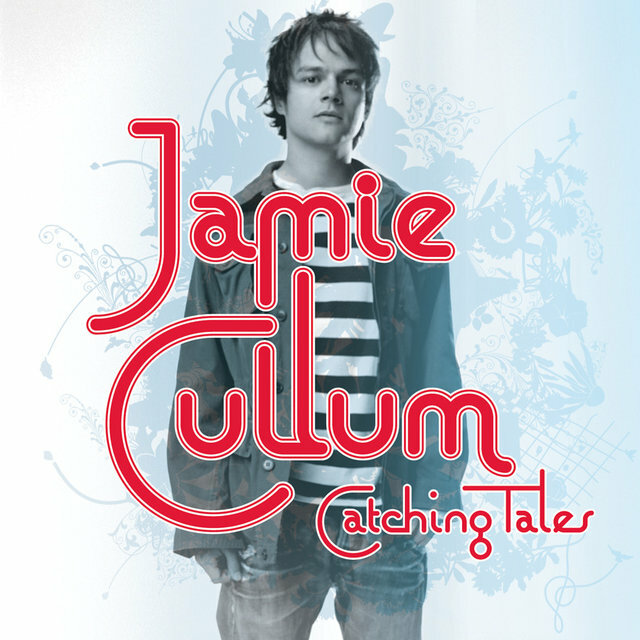 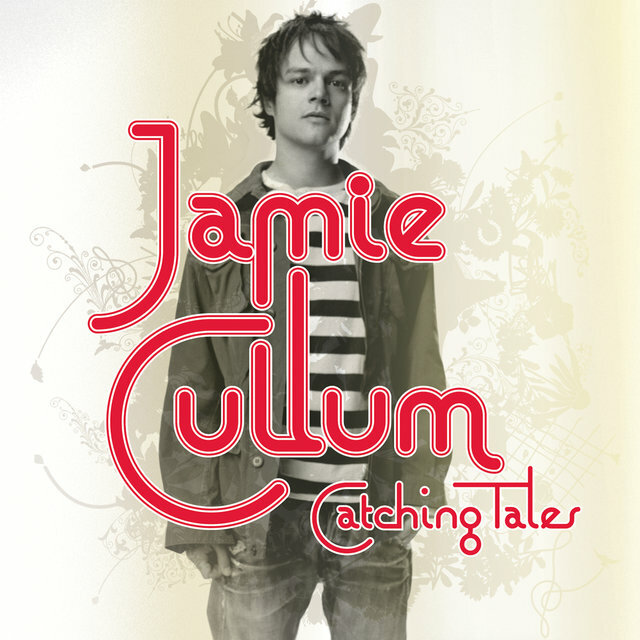 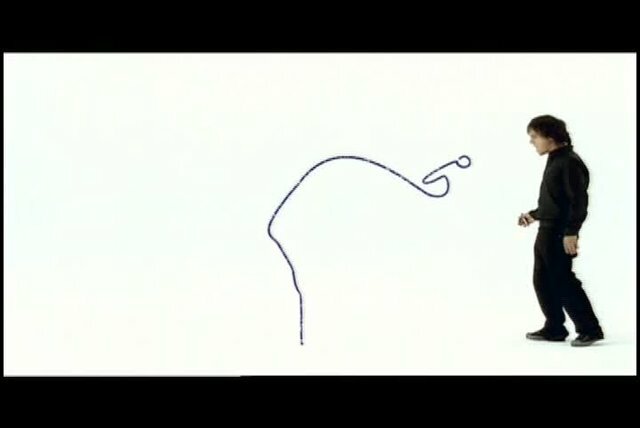 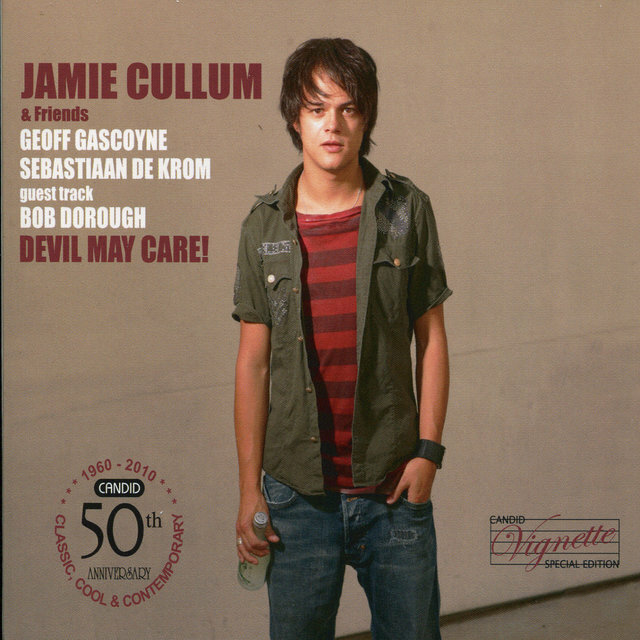 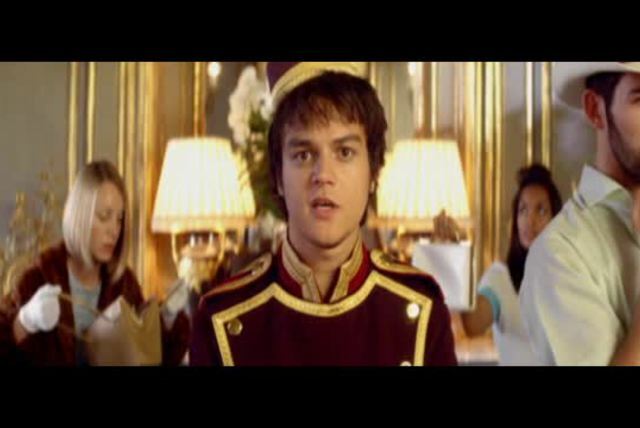 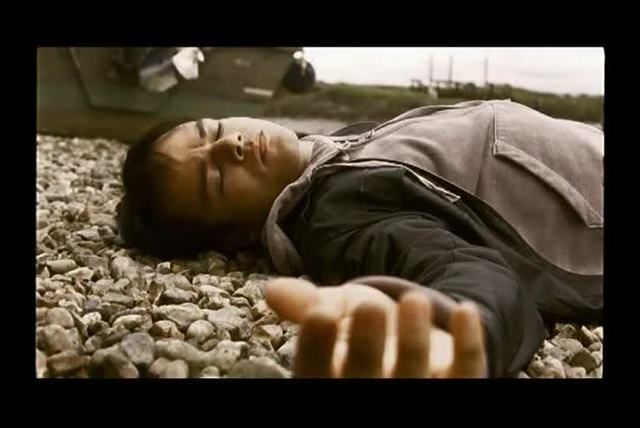 With Gascoyne's encouragement, Cullum eventually recorded his second album, Pointless Nostalgic, released in 2002. 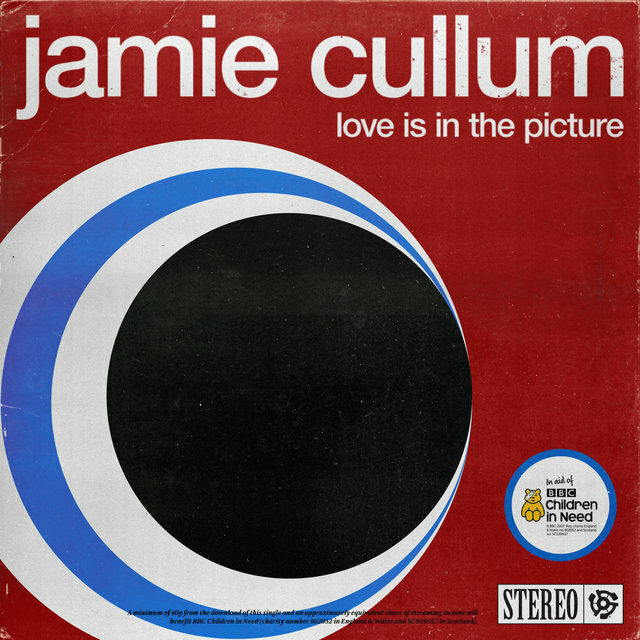 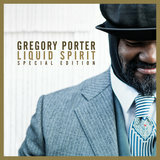 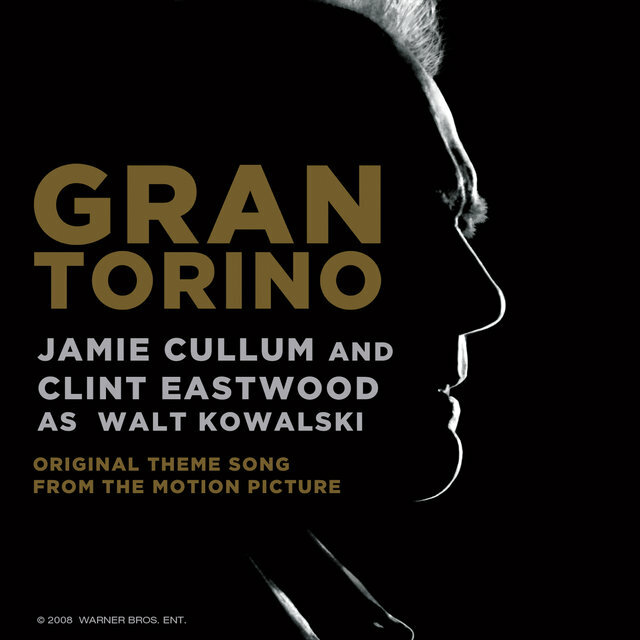 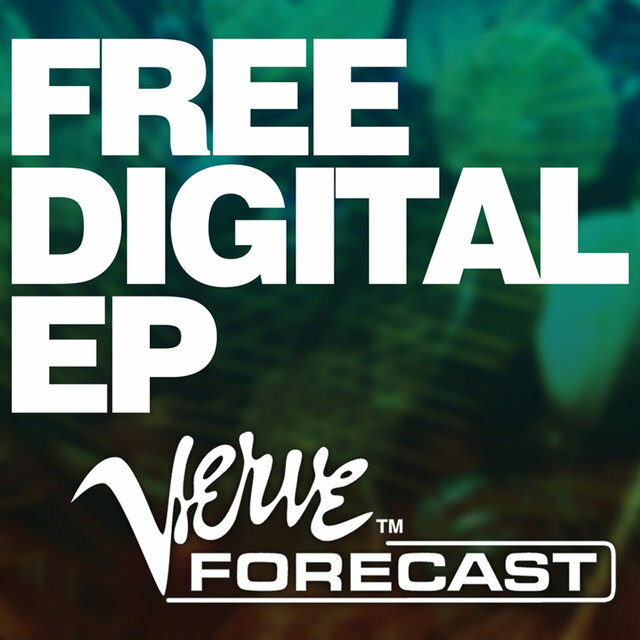 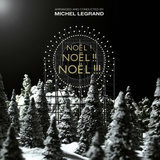 The album benefited from a boost of publicity as it received heavy airplay on TV and radio personality Michael Parkinson's BBC 2 radio show.